On 2 February, the Pitmen played a friendly match with Piast. February 2, 2016. Spain. San Pedro del Pinatar. Pinatar Arena. 16C. Att:100. On the second day of the Spanish training camp, the Pitmen faced the leaders of the Polish league Piast. It should be noted that for Eduardo it was his appearance on the pitch after a winter break. Facundo Ferreyra was spearheading the attack. The Pitmen got off to energetic start, making quick transitions to attack and closing down the opponents in the opposition half of the pitch. On 7 minutes, the Pitmen were hit on the break: Mraz fired a first shot from the edge of the penalty area. Viktor Kovalenko could have equalized, but his curling shot from 20 metres was parried away by the goalkeeper, and on 16 minutes, nobody could stop Viktor from striking an unstoppable shot – 1-1. The Polish team played quite rough, with Shakhtar players receiving medical help on a number of occasions. Not long before the break Maksym Malyshev was fouled at the edge of the penalty area, and Eduardo’s expertly-taken shot into the far corner made it 2-1. 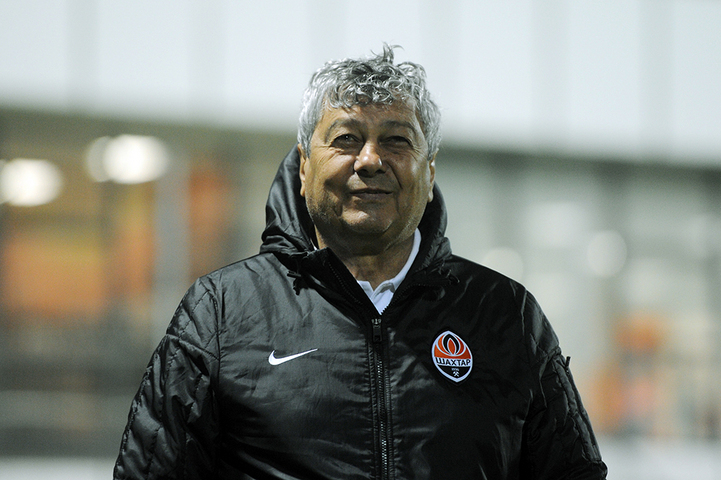 During the break Mircea Lucescu made two changes, bringing on Oleksandr Gladkyy and Andriy Boryachuk. On 59 minutes, the Pitmen worked a dangerous free-kick, when Ismaily fired a powerful effort, which Piast’s goalkeeper had to do his best to save. Soon Ismaily failed to convert a great chance: after a pass from Eduardo, he fired the ball wide from inside the penalty area. On 67 minutes, Kovalenko slotted in a cross from a few metres to seal his brace and make it 3-1. A couple of attack by the Polish side posed threat to Andriy Pyatov, who made a save in one of the episodes. After that, five changes were made to the Shakhtar team, with Piast players temporarily dominating the proceedings, but there were not any clear chances. As for the Pitmen, they wasted two chances to extend their lead. The Pitmen will play their next match on 5 February with Dinamo Zagreb.